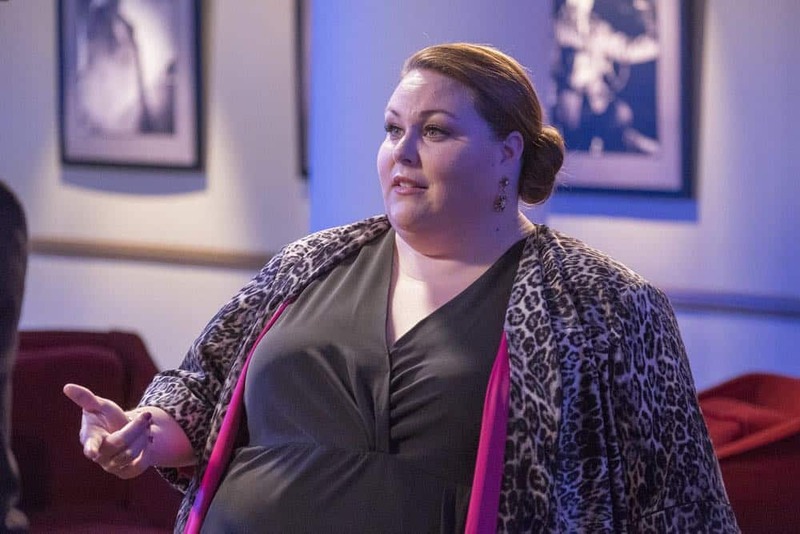 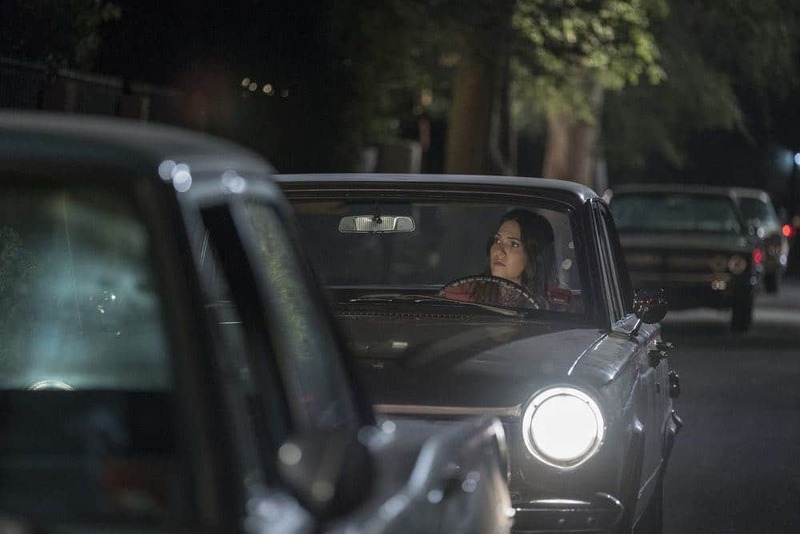 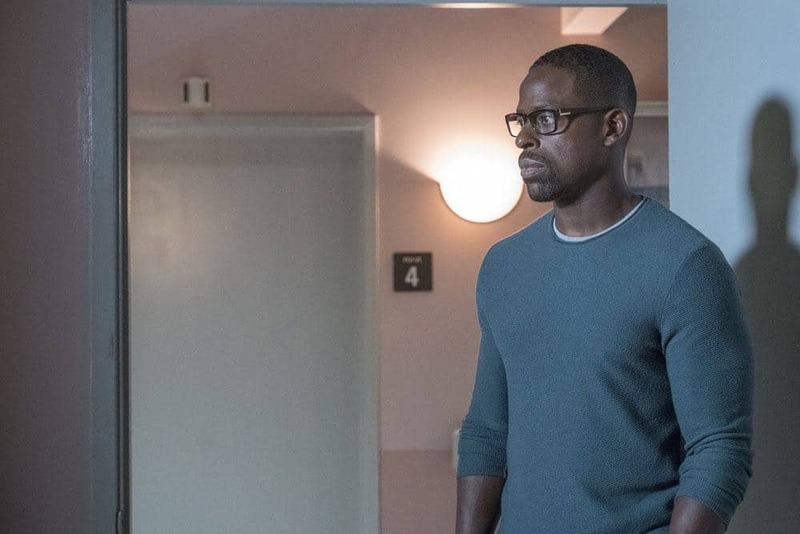 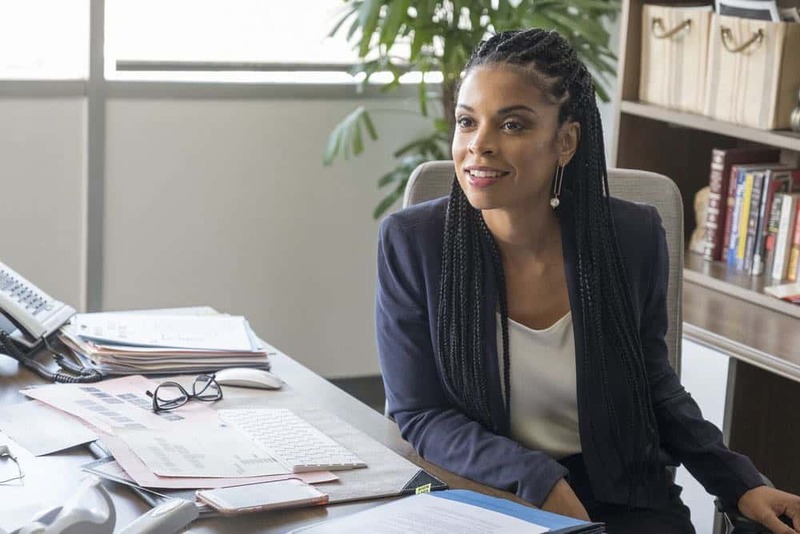 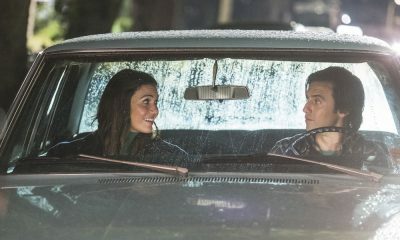 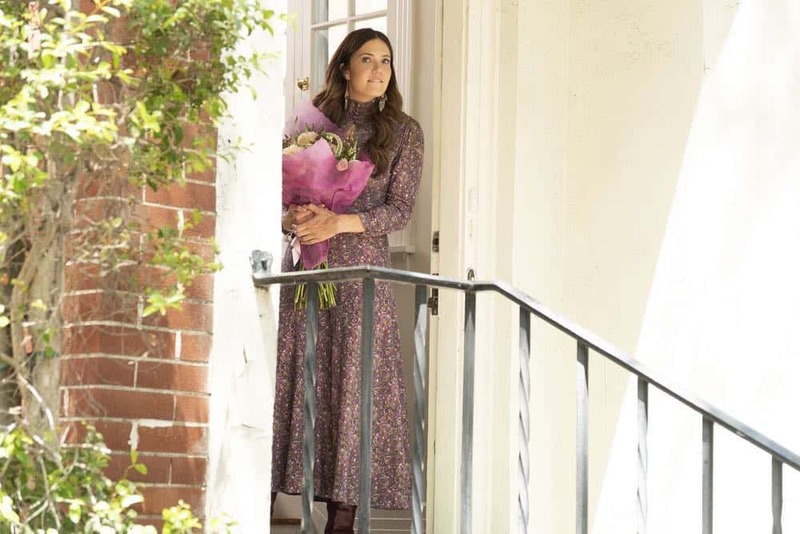 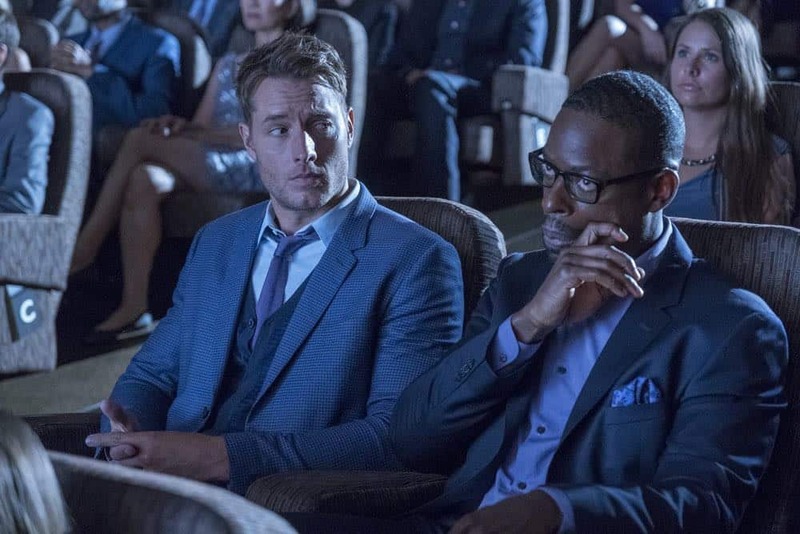 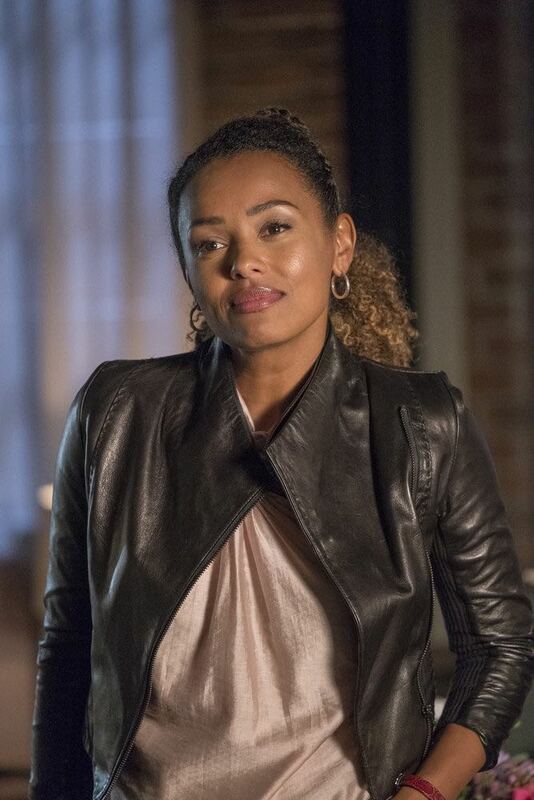 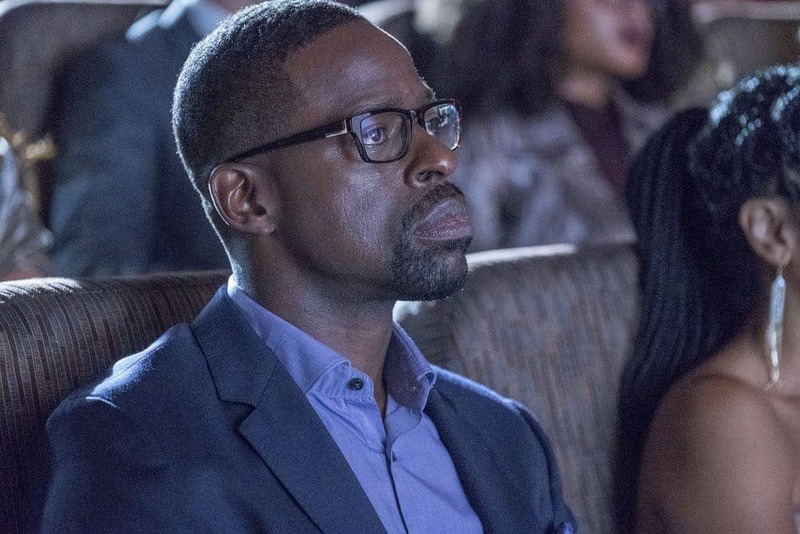 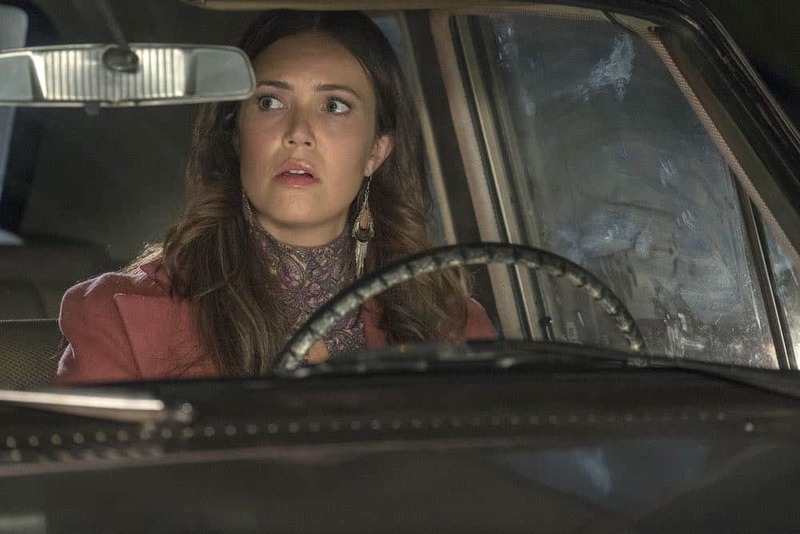 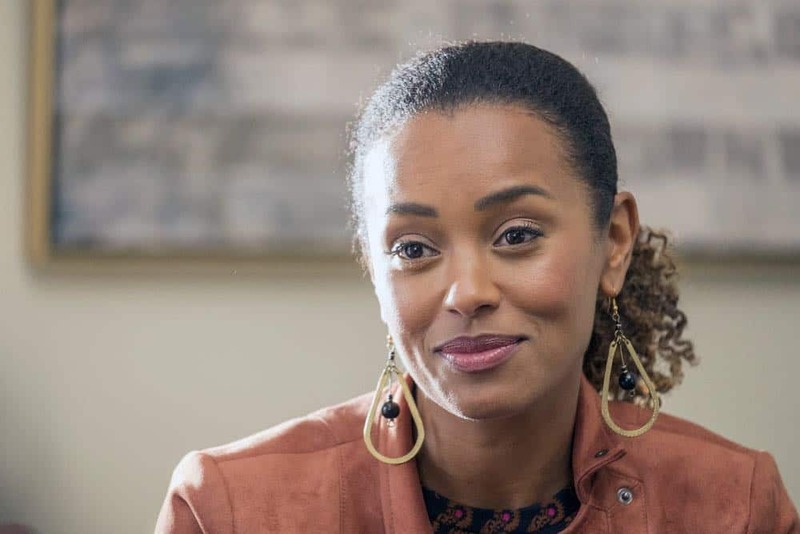 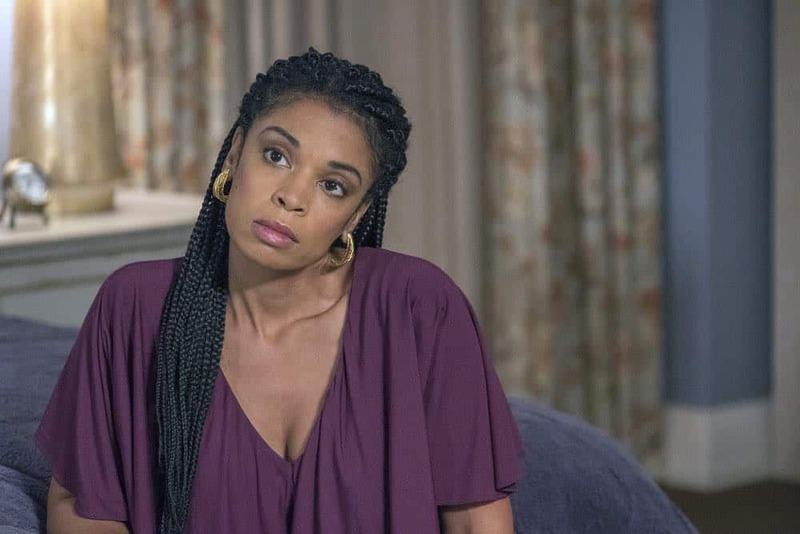 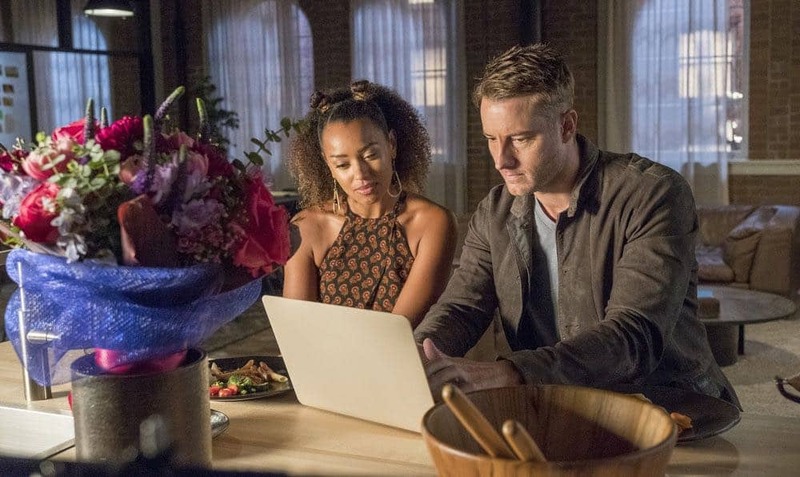 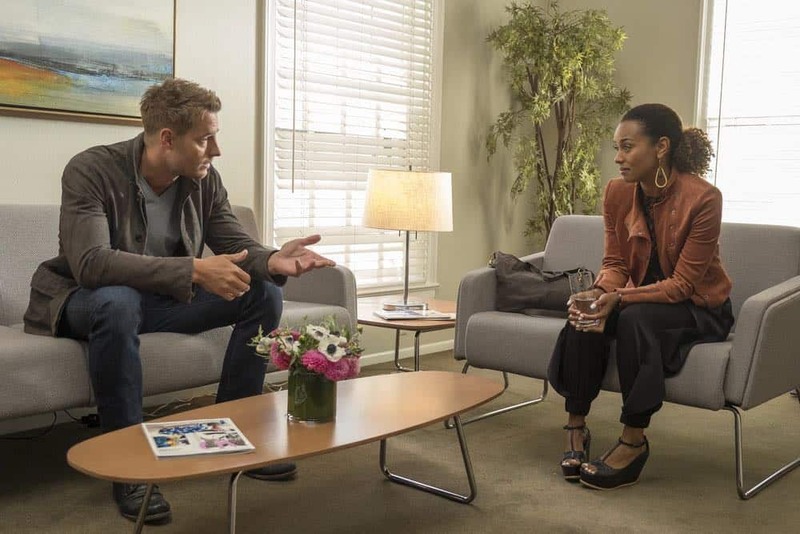 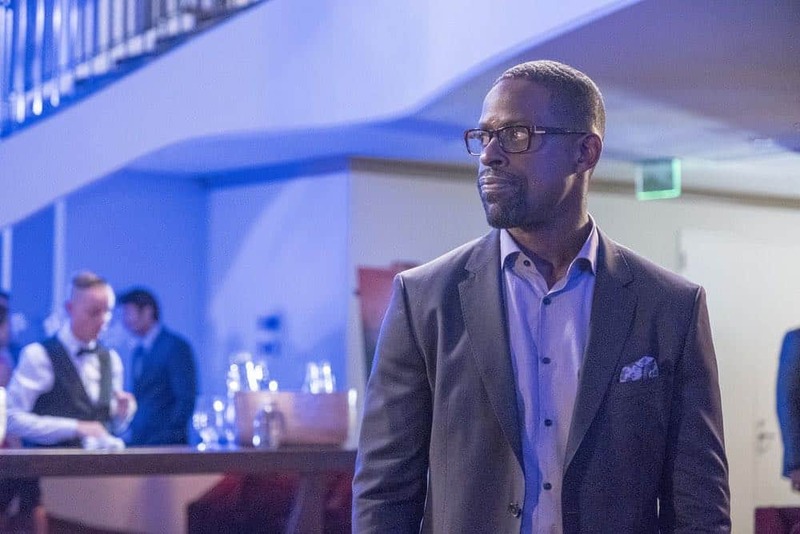 THIS IS US Season 3 Episode 3 Photos Katie Girls – The Pearsons rally around Kate as she undergoes a medical procedure. 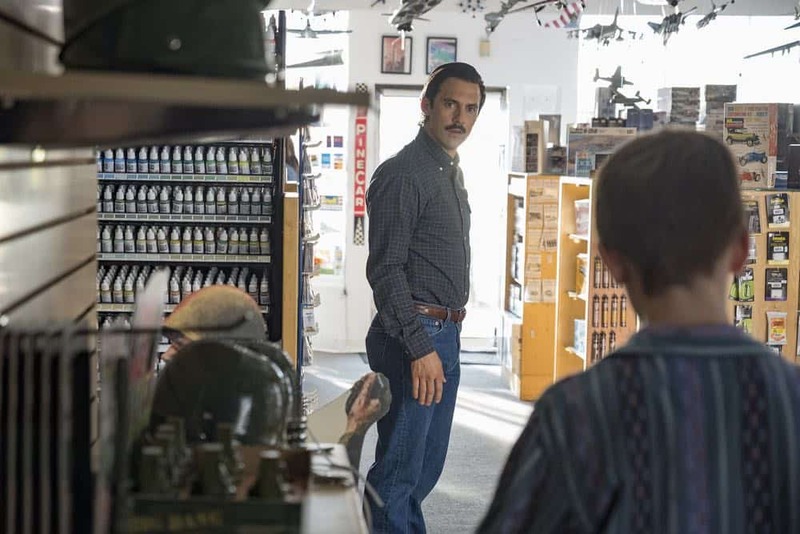 Everyone has a family. 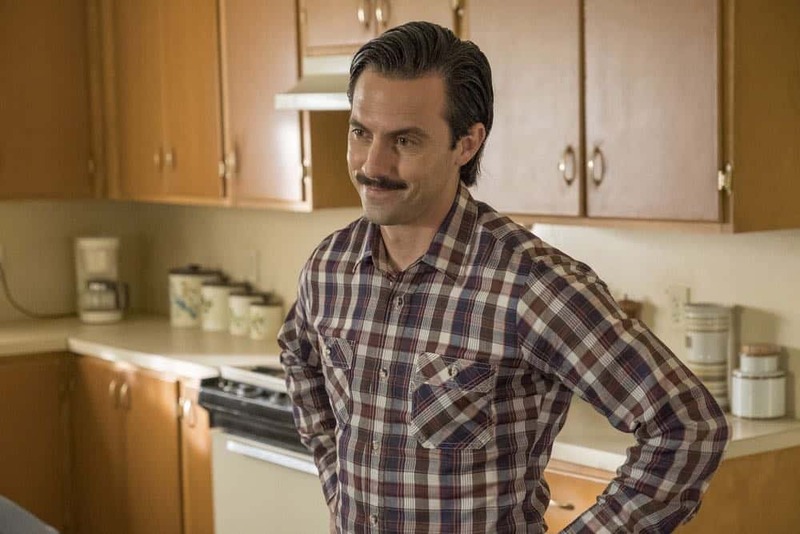 And every family has a story. 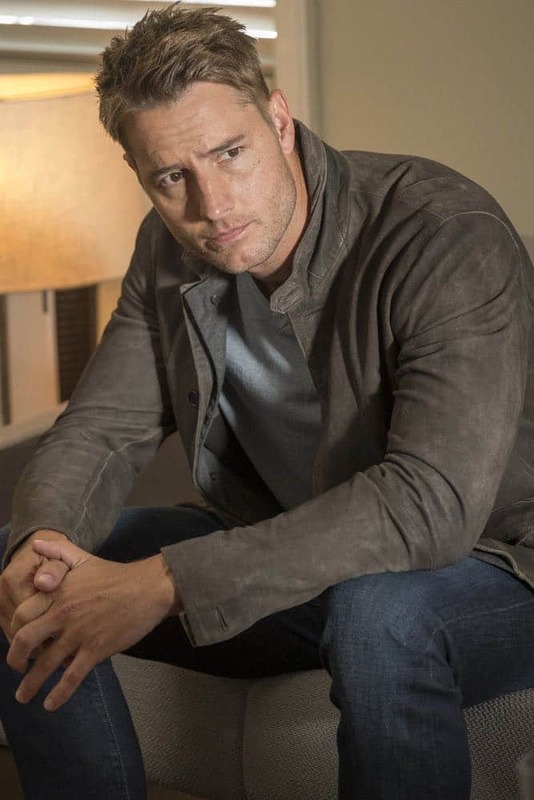 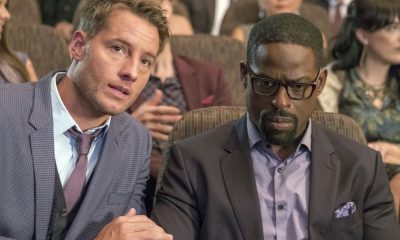 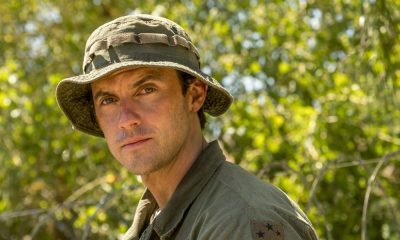 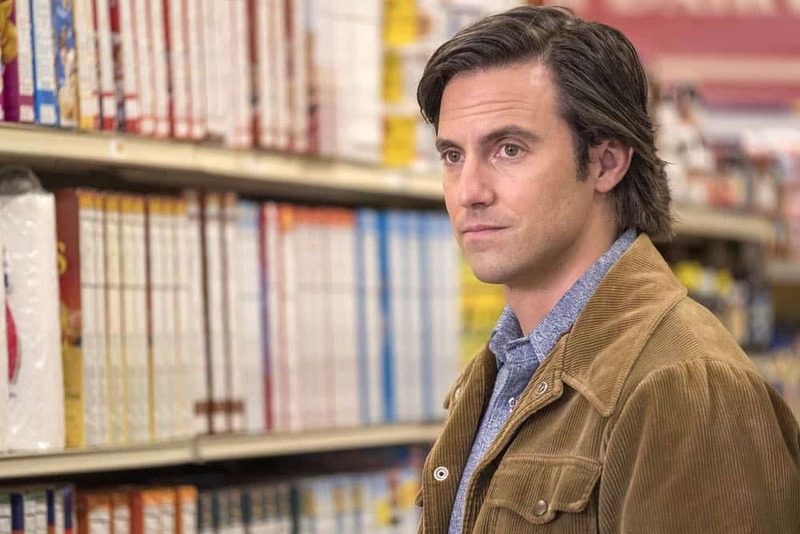 “This Is Us” chronicles the Pearson family across the decades: from Jack (Milo Ventimiglia) and Rebecca (Mandy Moore) as young parents in the 1980s to their 37-year-old kids Kevin (Justin Hartley), Kate (Chrissy Metz) and Randall (Sterling K. Brown) searching for love and fulfillment in the present day. 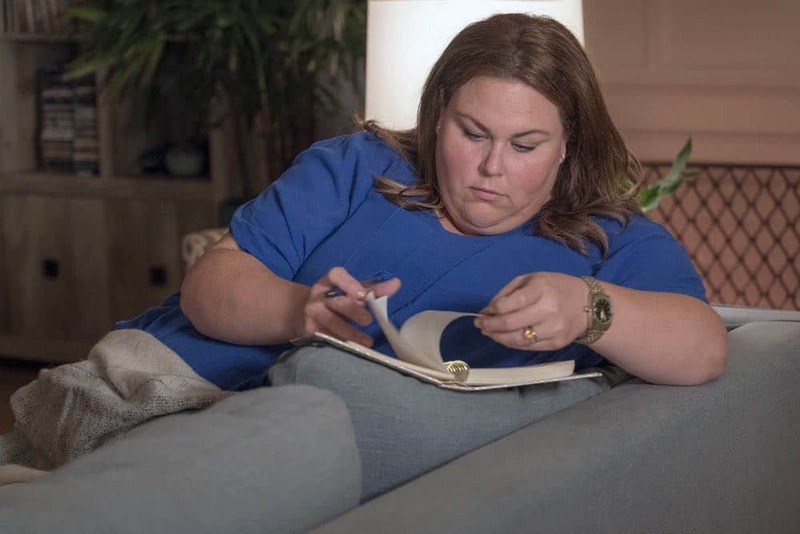 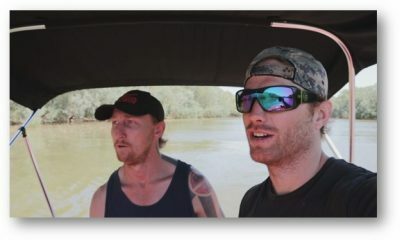 This grounded, life-affirming dramedy reveals how the tiniest events in our lives impact who we become, and how the connections we share with each other can transcend time, distance and even death. 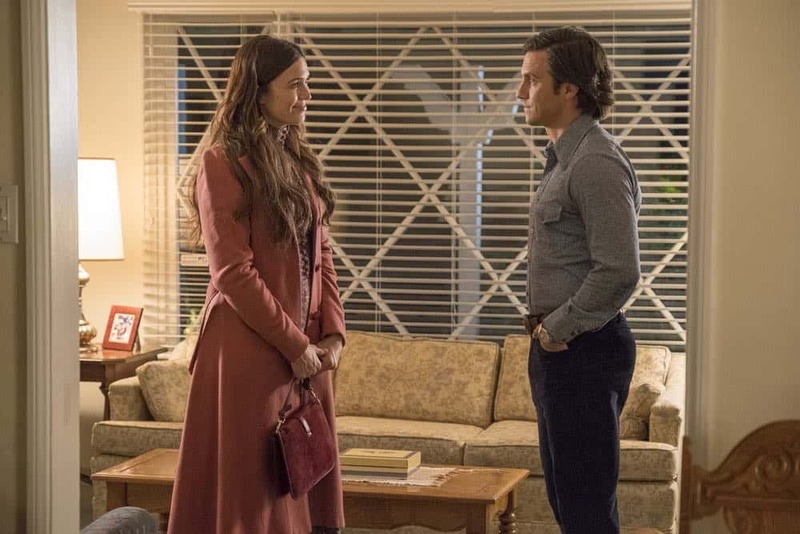 From the writer and directors of “Crazy, Stupid, Love.” comes a smart, modern show that will welcome you into a family you feel you’ve known for years.